A dedicated teacher of violin and chamber music, Jessica Meyer Foskitt is committed to enriching her students’ lives through music. Mrs. Foskitt has completed extensive training in Suzuki Pedagogy culminating in her long-term training with Teri Einfeldt at the Hartt School. She currently teaches at the Hartt Commuinty Division where she coached the string trio awarded first prize in the 2011 Rayburn Chamber Music Competition. In addition to teaching at Hartt, Mrs. Foskitt also teaches at Bay Path University, and Westfield State University. 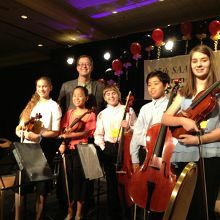 Other teaching experience includes several summer Suzuki institutes and workshops across the country. 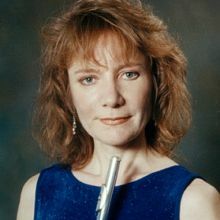 Mrs. Foskitt performs with the Hartford and Springfield symphony orchestras and Infinitango, a Hartford based Tango ensemble. Mrs. Foskitt received her MM from the University of Hartford in violin performance.